‘Varnam’ an art class conducted by Mrs. Jaya S. Raja, in Mahalingapuram, Chennai hosted their inaugural art show on March 10th 2013 at Dyna World, T.Nagar, Chennai. 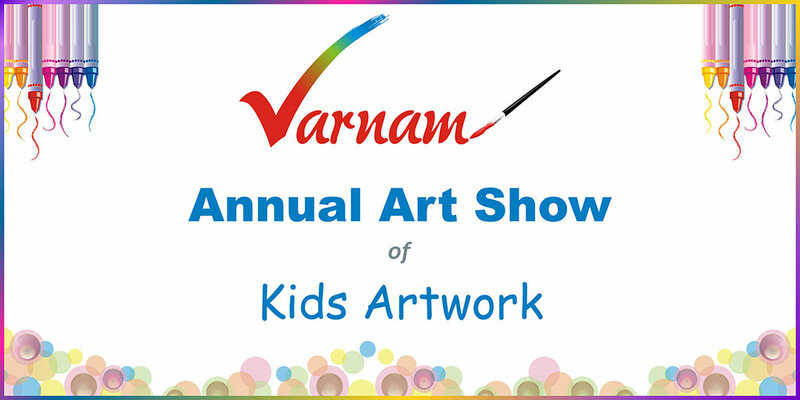 46 students of ‘Varnam’ enthusiastically participated in the art show. Every student was eager to showcase their talent in a public forum and started creating their art work well in advance to the art show. Each student’s unique creativity and skills were brought to the forefront, which is reflected in each of their artwork. Their true ‘Masterpieces’ indeed! The art show was a low-key event attended by friends and families of the students. The artwork were displayed in 9 categories – LKG, UKG, 1st, 2nd, 3rd, 4th, 5th, 6th, 7th-8th Standards. Ms. Sindhu Suresh, Chief Operations Officer, Citidale Educations, Chennai graciously accepted to judge the best entries in each category. Mr. Prasad and Mrs. Nirupa Prasad of Dyna World graciously provided the premises for the Art show and lent their support throughout the show. All participants received certificates and a medal. The best entrants received a Cup. 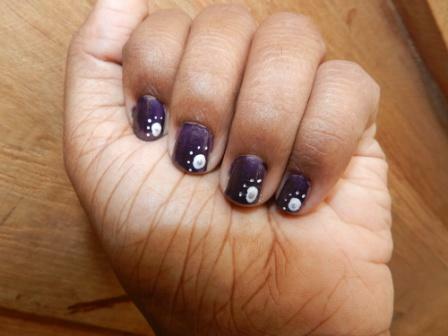 Category – 7th & 8th Std. Category LKG & 1st Std.